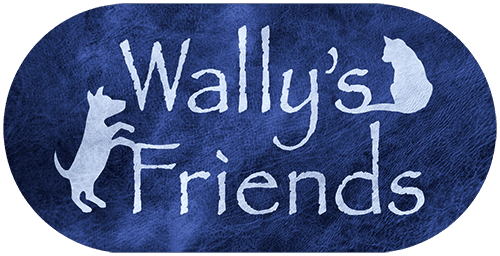 I want to personally thank you for your support of Wally’s Friends all these years. Since 2007, we have offered affordable, accessible spay/neuter services for more than 115,000 animals. We have transported and saved thousands of dogs and cats from nine rural counties as well. 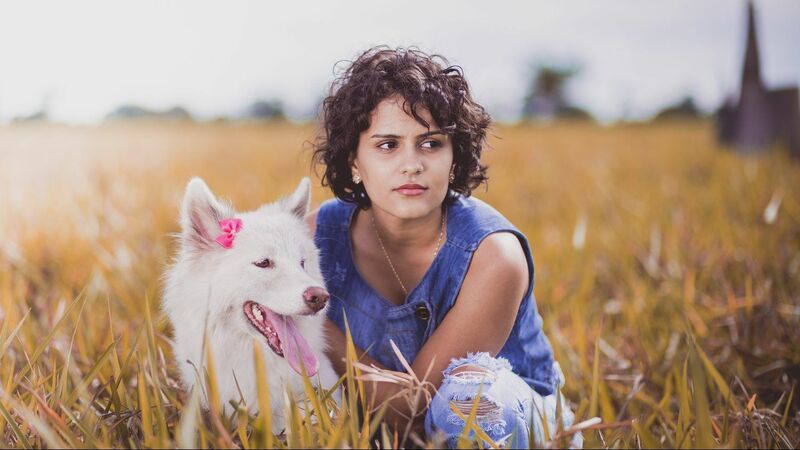 Through tireless effort our team has generated true social change by changing the mindset toward spay/neuter, and responding to the needs of those who already were willing, but could not afford the cost provided by private veterinarians. For years now, we have provided a steady quantity of 130 - 175 surgeries per Week, even more when we had two veterinarians on board. Wally's Friends has proven that most people will choose to do the right thing and care for their animals when it’s affordable. With that said, I must share with you that Wally’s Friends is now at a crossroads. While it is rather an unexpected situation we find ourselves in, we have suddenly lost our veterinarian who decided to relocate. So far, we have been unable to locate a new vet to take us to our next chapter. Thankfully MANY clinics are opening in Tennessee and across the U.S., but this leaves our clinic and others victims of our own success. We are faced with a shortage of this special group of veterinarians, willing to do the necessary multiple, quality surgeries day in and day out. treasure and pass it on to Kristin Stanford, Executive Director of Pet Placement Center, who I am working with now and will lead the way to an even more successful era! This is and has been my ONE passion since 2005. Wally’s Friends will persevere to serve the community we care so much for, please help by being part of the solution with us. You all are Wally’s Friends. Please read the passionate testimonials on our next page! Just a few of hundreds!! “Wally’s Friends is very urgently and desperately needed. The thousands of animals they have spayed and neutered have made an impact for years to come but so much more is needed. Dixie Day Spay is tremendously overwhelmed. We are booking into January and that is not meeting the need of the people nor the animals! Animals are coming into heat and pregnant before we can get them worked in. We perform 40 surgeries per day, five days per week, and sometimes on Saturdays, and still we are coming nowhere close to meeting the need. This area is in dire need of the resources Wally’s Friends has to offer. Please help Wally’s Friends continue their lifesaving mission, as we need them. We will all suffer without them.- especially the ones who can’t speak for themselves! “I would like to express my appreciation for the fine work done by Wally’s in our community, by providing a safe place to have spay/neuter services at a reasonable cost. I have been a Wally’s Friend since 2008, and have had multiple cats participate in the program with great success. I Iive in rural Calhoun, Ga., it is very important we have access to good vet care at a lower price. We cannot afford to pay prices at a regular vet office, and we have many stray cats.” Please help them. We have no low cost service available to help the innocent! Pet overpopulation is a serious matter. Everyday, throughout the nation, our shelters are faced with overcrowded conditions and euthanization of healthy, loving animals. No one wants to see these homeless pets destroyed. Please consider the following information and make the decision to support spay/neuter of family companions. Wally's Friends™ needs your help to achieve its goal to dramatically impact the numbers of unwanted animals destroyed in shelters and starving on the streets. Prevention is our greatest hope. The number of cats and dogs entering shelters each year is 6–8 million? The number of cats and dogs euthanized by shelters each year is 3–4 million ? Less than 2% of the animals received at shelters have identification? Most animals that shelters receive with identification, have outdated contact information? The number of cats and dogs reclaimed by owners from shelters each year is only 15–30% of dogs and 2–5% of cats entering shelters? The number of animal shelters in the United States is between 4,000 and 6,000? 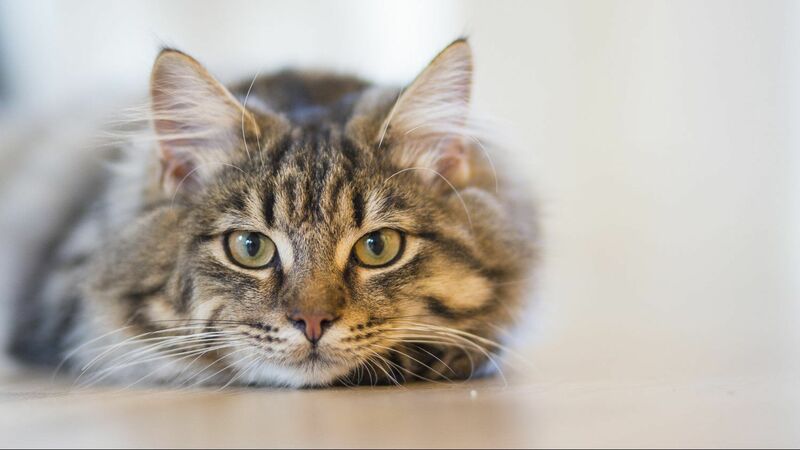 The average number of litters a fertile cat can produce in one year is 3? 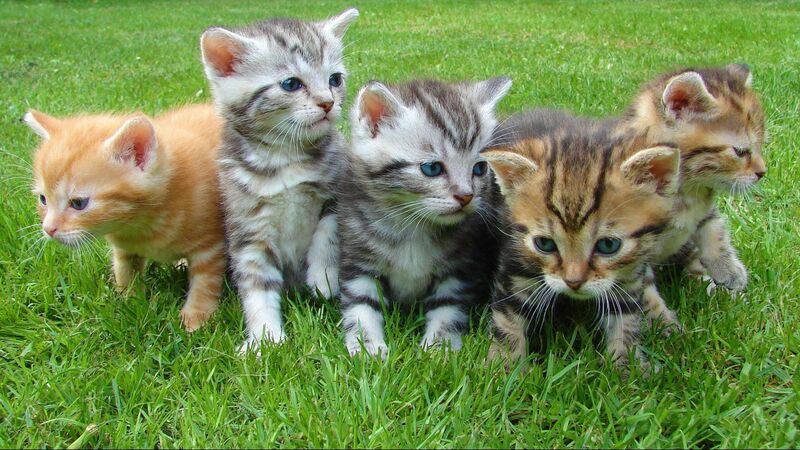 The average number of kittens in a feline litter is 4–6? In seven years, one female cat and her offspring can theoretically produce 420,000 cats? The average number of litters a fertile dog can produce in one year is 2? The average number of puppies in a canine litter is 6–10 ?